﻿ Training & Reporting – Promserv Sdn. Bhd. 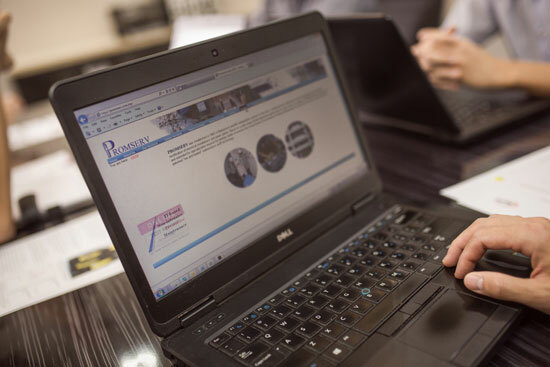 Promserv is a HRDF certified training provider. 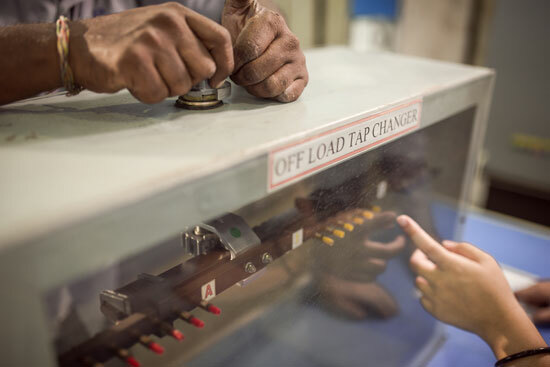 We offer hands on training courses and workshops on electrical safety, switchgears operations and transformer. We provide online Virtual Training Program which provides self-guided interactive training modules on the important operational principles of an electrical installation. 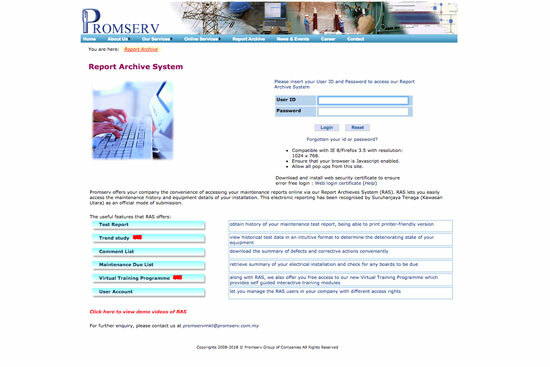 We offer our clients the convenience of accessing their maintenance reports online via our Report Archive System (RAS). RAS allows easy access to the maintenance history and equipment details of clients’ installations. RAS has been recognised by Suruhanjaya Tenaga (Kawasan Utara) as an official mode of submission.